Canadian popstar Melissa Molinaro appeared on E! discussing her look-a-like Kim Kardashian and it turns out looks aren't the only thing Melissa and Kim have in common they also both love House Of Harlow 1960! 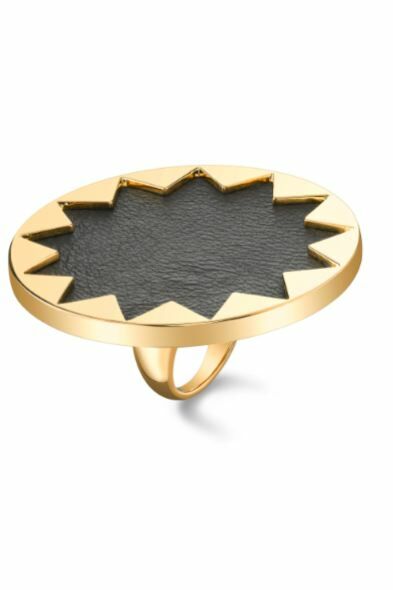 Melissa wore the House Of Harlow 1960 starburst ring designed by Nicole Richie whilst on chatting on E! News.